GRB Groundworks Ltd values your privacy and is dedicated to protecting your personal information and providing you with notice about what personally identifiable information we collect and how it is used, what choices you have regarding the collection, use and distribution of that information, the security procedures we implement to protect that information and what access you may have to correct any inaccuracies in the information we have collected from you. Third Party Cookies: We may use third-party advertising companies to serve ads on our behalf across the Internet. These companies may collect and use information about your visits to this and other websites and your interaction with our products and services in order to provide advertisements about goods and services of interest to you. However, no personally identifiable information (such as your name, address, email address or telephone number) will be connected with such information. They may use information about your visits to this and other websites to target advertisements for goods and services and may be used to keep track of user response to each advertisement. These targeted advertisements may appear on our Websites or on other sites that you visit. The anonymous information is collected through the use of a pixel tag or cookies,which are industry standard technologies used by most major websites. If you do not want such companies to collect this information you may opt-out. Telephone Recording and Monitoring: To ensure GRB Groundworks Ltd customers receive quality service, GRB Groundworks Ltd selects phone calls for recording and/or monitoring. 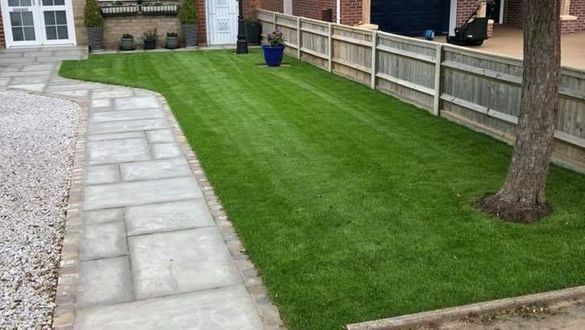 These calls, between GRB Groundworks Ltd customers (or potential customers) and employees, are evaluated by GRB Groundworks Ltd representatives. This is to guarantee that prompt, consistent assistance and accurate information is delivered in a professional manner. 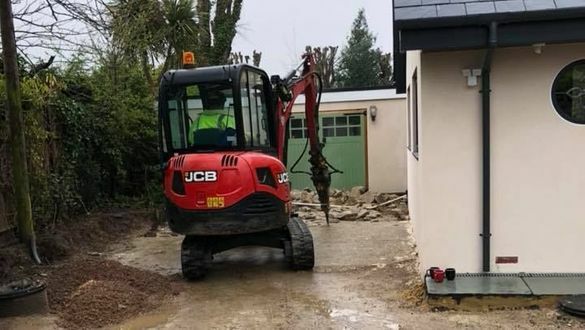 In contacting GRB Groundworks Ltd creating an account with GRB Groundworks Ltd, or by otherwise utilising any GRB Groundworks Ltd products or services, you hereby consent to any such call recording and/or monitoring. Electronic Mail: From time to time, GRB Groundworks Ltd may use your personal information to contact you by electronic mail concerning our services. These communications are often intended to inform you of important information regarding your account, or about general services provided by GRB Groundworks Ltd and/or its affiliates. If you do not want to receive email from us or our affiliates regarding new services, please click the "unsubscribe" link which is included at the bottom of any email you receive from us. However, in order to fulfil our service obligations to you, we will continue to send you emails regarding your account administration, as well as any necessary information, such as renewal notices and instructions. By providing us with your email address you consent to receiving communications from us electronically and all notices, disclosures and other communications that we provide to you electronically satisfy any legal requirement that such communications be in writing. Protection of GRB Groundworks Ltd and Others: We may release account and other personal information when we are required to do so by law, court order, subpoena or other government or law enforcement authority or regulatory agency, including ICANN, in order to enforce or apply our Services Agreement or other agreements, or when we believe in good faith that disclosing this information is necessary or advisable, including for example, to protect the rights, property, or safety of GRB Groundworks Ltd, our users, or others. This includes exchanging information with other companies and organisations for fraud protection, credit risk reduction or other similar purposes. Sites Other Than GRB Groundworks Ltd, GRB Groundworks Ltd has no control over and is not responsible for the privacy policies or information gathering practices of other websites, including those to which we may link and those which may link to us. We strongly recommend that you review the privacy policies of every online service you use before submitting any personal information and direct any concerns to the site administrator of that website. Complement the appearance of your home with a new driveway or patio. 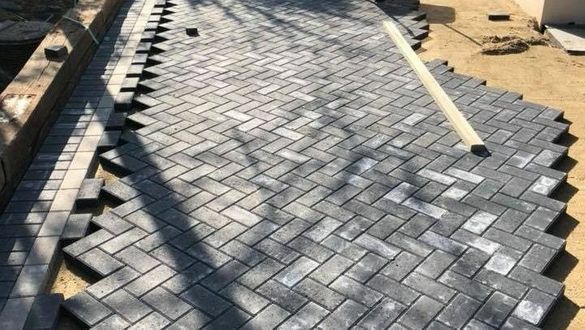 With many styles and colours to choose from, we ensure your driveway or patio meets and hopefully exceeds your expectations once completed. Drawing on our 30 years of groundwork experience, we ensure all services are carried out to the highest standard. 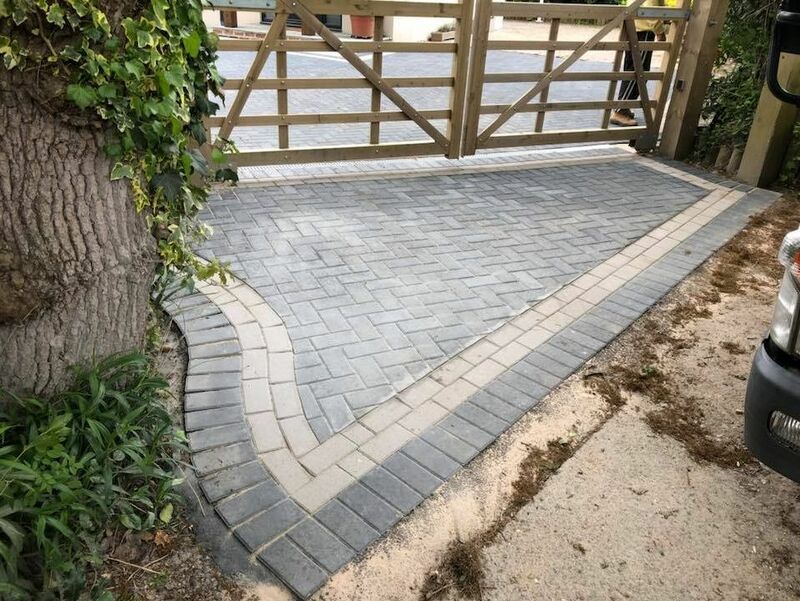 So, whether you need our experts to block pave your driveway or remove rubbish from your garden, you can rely on us to proficiently carry out the work. 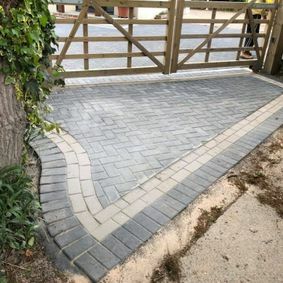 Utilising our 30 years of industry experience, we ensure all driveway and patio installations are carried out to the highest standard. Here at GRB Groundworks, we carry out small demolition projects. All waste removed from site will be recycled to ensure your property is left clean and tidy. 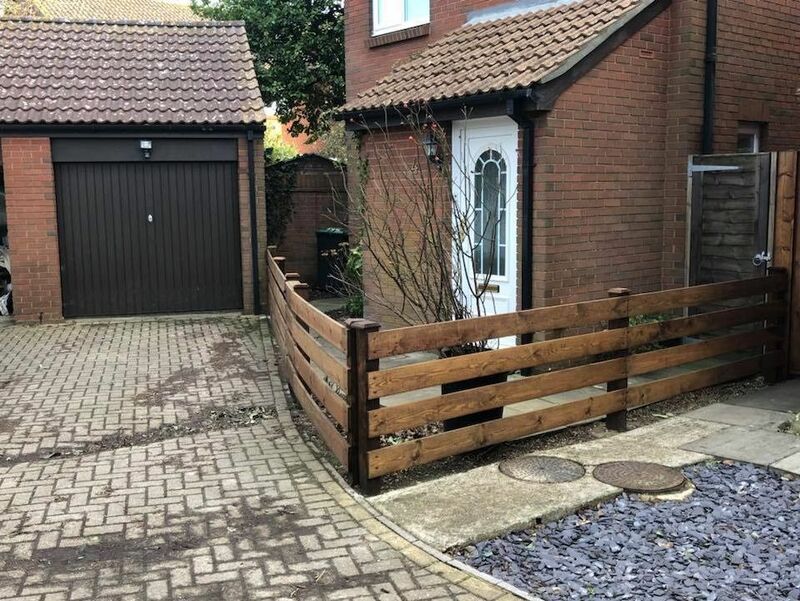 Make your property secure with our wide range of fencing. 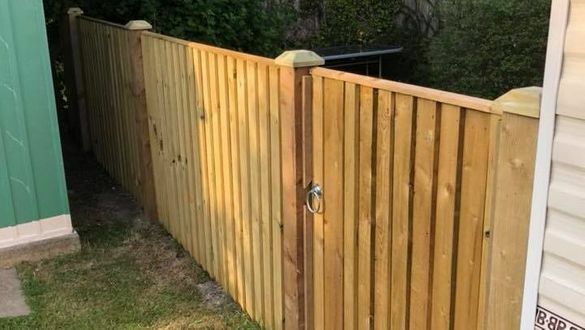 Offering everything from Trellis™ and panels to close board fencing, we ensure all work is completed to the highest standard. 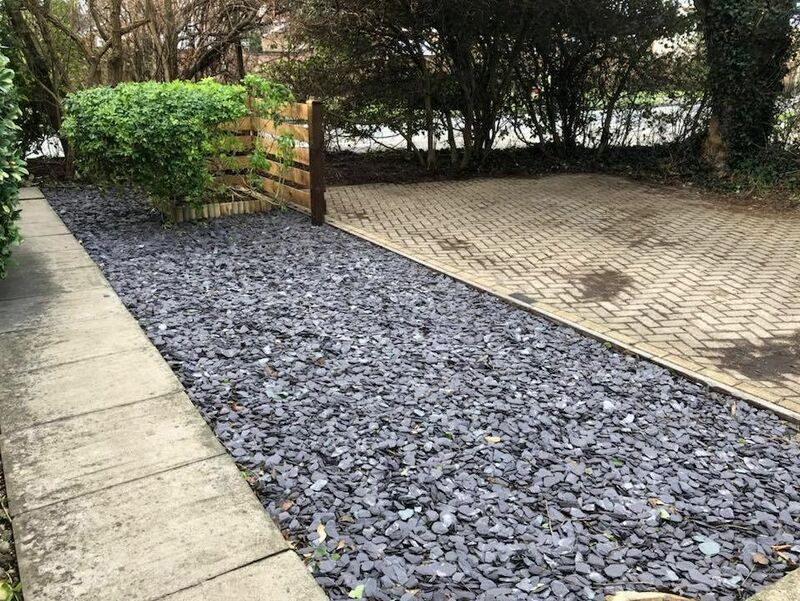 CONTACT OUR experts at our groundwork company in Hayling Island, Hampshire, to find out more about our comprehensive range of groundwork services. 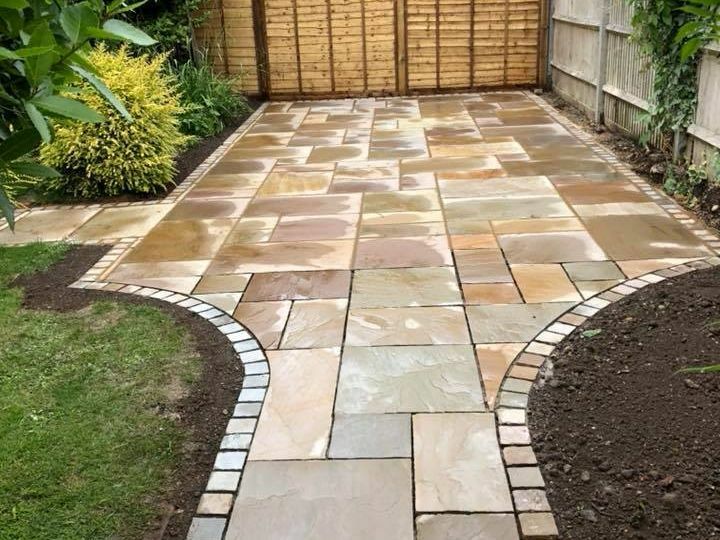 Aiming to enhance the outside area of your property, we install visually appealing and durable driveways and patios. 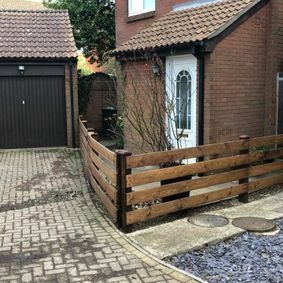 Here at GRB Groundworks Ltd, we provide a wide range of services for both domestic and commercial customers including driveway and patio installations, garden clearances, small demolition work, drainage services and fencing. Drawing on our 30 years of industry experience, we ensure all projects are carried out to your exact specifications, and for your peace of mind, our business has full public liability insurance. No job is too big or too small for us, and we make sure all jobs are left clean and tidy once completed. 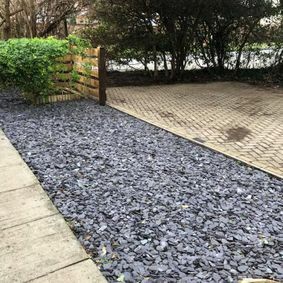 As a customer-driven groundwork company, we work hard to ensure our high standards are consistently met in every project undertaken, and our excellent customer feedback reflects this. In fact, most of our work originates from customer recommendations. 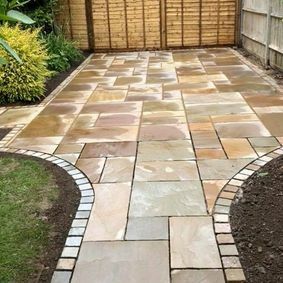 For your free, no obligation quotation for any of our groundwork services, please contact our experts in Hayling Island, Hampshire.